Our line of copiers beats the other brands hands down. In 2004 B.O.S.S. was the first copier company in Baton Rouge to be recognized by the BBB for the Torch award for ethics in business. Our professionally trained service and sales staff is on hand to assure the quality and efficiency of your Copystar purchase. Our office is open 8:00 to 5:00 weekdays. You can contact us online 24 hours a day, 7 days a week. Business Office Systems & Services has been serving the area for many years. Our professional staff will work to find the very best solution to your office equipment needs. From expert maintenance and repair to friendly consultation and advice, we're just a phone call away. No matter where your company is located in the Greater Baton Rouge area, we will come out to your office. Our teams are always in high alert so your potential problems can be solved with military precision. Our employees are constantly educated so they are up to date with current market trends and features. 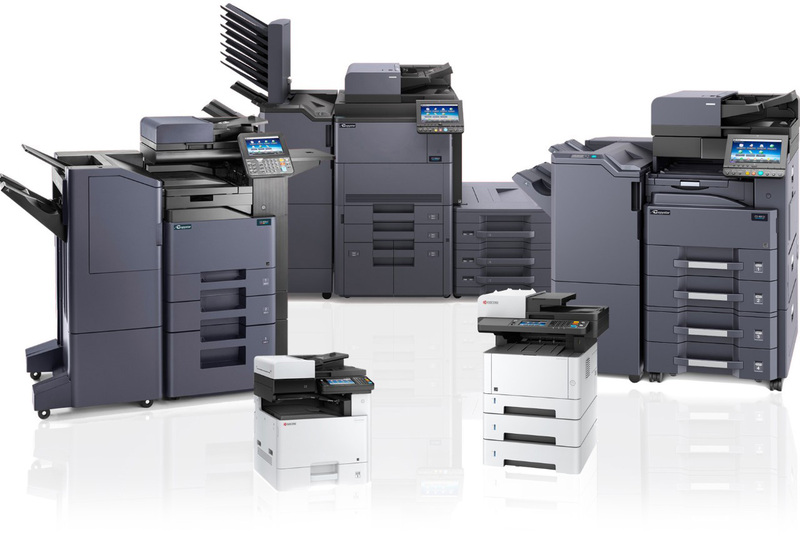 In business since 1988, we have the experience to match your business with the perfect copiers. We have had the pleasure to help numerous companies save money on their printing needs, and we would love to help you too! We travel up to 50 miles before we charge for travel time and mileage to have a broad customer base. 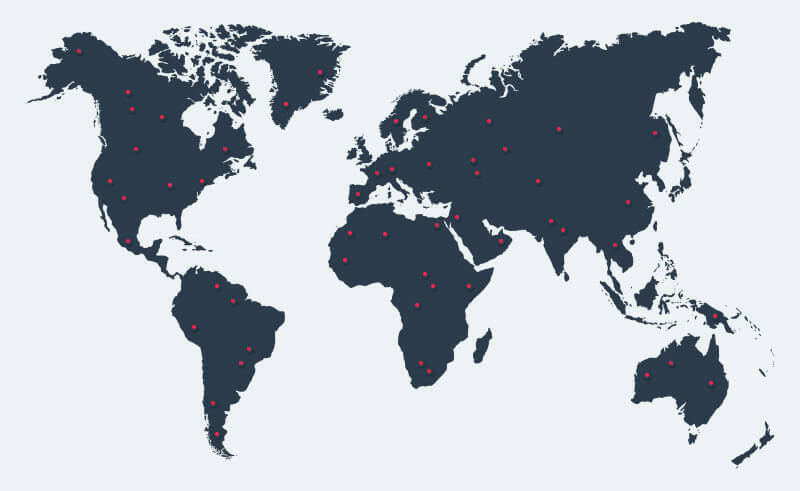 © 2019 Business Office Systems & Services. All Rights Reserved. Website by NetShapers, Inc.